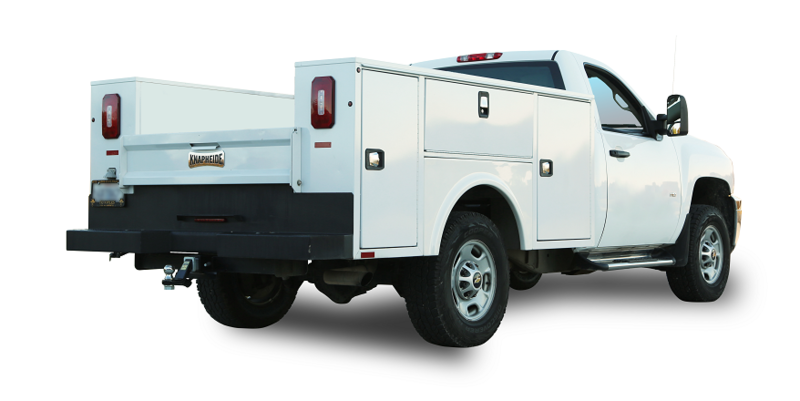 Knapheide Manufacturing Company has been a premier producer of steel service truck bodies and platform/stake-style truck bodies for more than 160 years. In 2018, Knapheide will be rolling out an aluminum service body that will give you the corrosion resistance of aluminum, an impactful increase in payload AND an aluminum service bed that is just as durable as steel. Lightweight doesn't have to mean light duty. Knapheide offers the best quality and reliability of products and services in the industry. LCL Truck Equipment, Inc. has been a proud distributor of Knapheide products for more than 43 years. BrandFX Body Company has been designing and building composite utility bodies since 1980. They are the world's largest composite utility body manufacturer and are committed to manufacturing the highest quality, most technologically advanced service and line bodies in the industry. LCL Truck Equipment, Inc. has been a proud distributor of BrandFX products for 30+ years.